Nearly £800 was donated to charities working with armed service veterans as a result of collections held in Burbage during commemorations to mark the centenary of the end of the First World War. 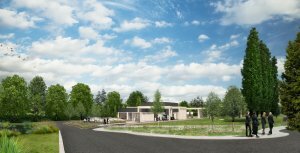 BUILDING WORK on a crematorium on the A47 outside Hinckley is due begin later this year after planning consent was granted by the council's planning committee (22 January). Construction work should begin on the council-owned site off the A47 Leicester Road between Hinckley and Earl Shilton by the end of the year with the crematorium up and running within two years. 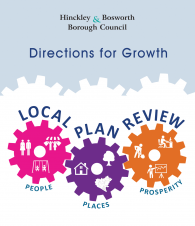 RESIDENTS, local businesses and others with an interest in the borough are invited to give their views on the next stage of the review of the Hinckley and Bosworth Local Plan from Monday 7 January 2019. 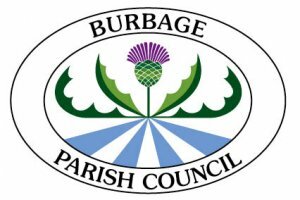 Residents are invited to attend a planning consultation event at Burbage Millennium Hall on Wednesday 9th January 2019. 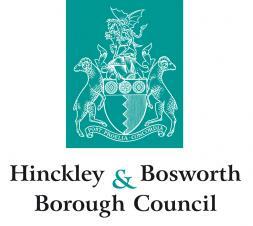 The event, which is to be hosted by Hinckley and Bosworth Borough Council, will run from 2pm until 8pm. It will give people the chance to tell planning officers where they think new housing and employment development should be sited around the borough. Burbage Parish Council wishes all residents a Happy New Year! The parish office will be closed on New Year's Day but will re-open as normal at 9am on Wednesday January 2. The office in Millennium Hall is normally open to members of the public between 9am and midday, Monday to Friday. Parish staff can also be contacted by phone on 01455 637533 during these hours. NEW YEAR shopping in Hinckley will be given a boost this year with free car parking in selected town centre car parks on Saturdays. 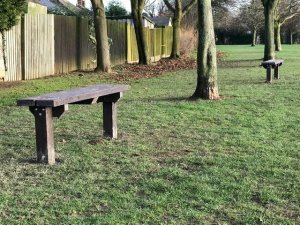 More new benches have been installed across the parish following a survey to find people's preferred seating sites. 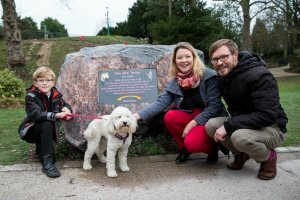 Two country-style, backless benches have been installed in two locations at The Courting Stiles, and two more have been added, overlooking the sports pitches, at Sketchley Hill Farm recreation ground (Tilton Park). 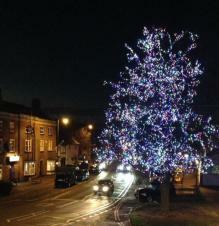 Community Christmas celebrations will continue with an open air service of carols around the Coronation Tree in Burbage village centre on Friday December 21st at 7pm. The traditional service of seasonal songs and readings will be led by the Rector of Burbage, Father Andrew Hall, with musical accompaniment from Kibworth Band. Health and social care partners across Leicester, Leicestershire and Rutland (LLR) have launched a new website to help people better manage their health and get the most out of local NHS services this winter. 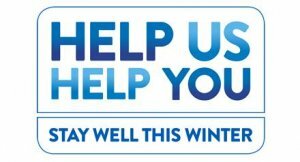 The website www.bettercareleicester.nhs.uk/help-us-help-you is packed with advice, tips and resources to help people stay well over the Christmas and New Year period. HTML5 validated. WCAG compliant. Page generated in 0.1062 seconds.